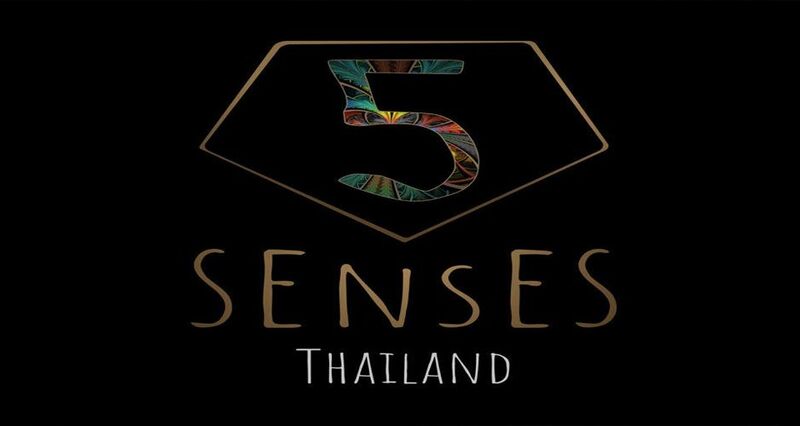 February 2018 will see the launch of 5 Senses Eco Festival, a boutique party in Thailand's tropical paradise of Koh Phangan. 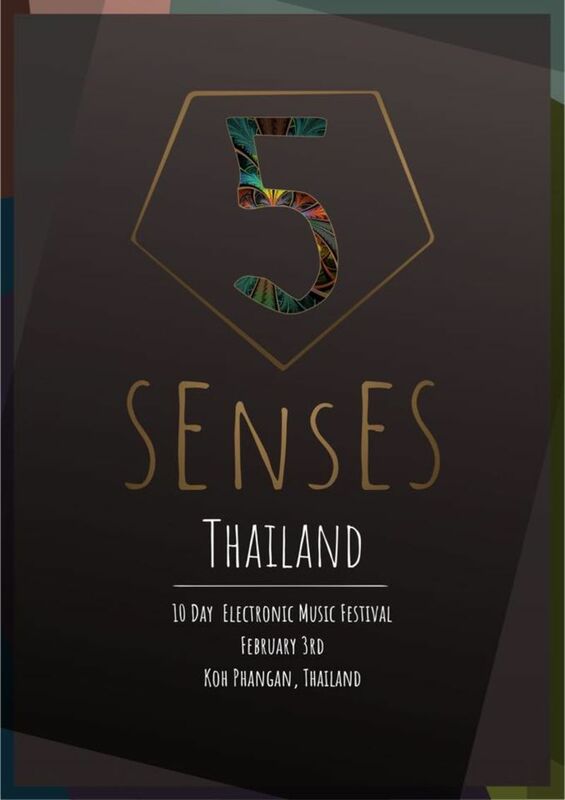 Imagine yourself bathing in clear blue-green waters, lazing about on white sand beaches, gazing at lush flora and fauna in guaranteed hot sun all while some of the world's best DJs provide the soundtrack… you have arrived at 5 Senses Eco Festival. Koh Phangan has been a famous place to getaway from the everyday world for many years, not just because the location is a piece of paradise but because local Thai culture is also so special. It means that without a doubt this is all set to be one of the most unique holiday and musical experiences anywhere in the world. This exciting new festival is designed to tickle each of the five senses of the human body. It will showcase the best record labels and agencies deep in the tropical jungle where high mountain locations, waterfall parties, boat parties, beachside parties, secluded bays and starry night skies will form the backdrop for eleven sure to be spectacular days. Inside you will find more than just the music. World class fire shows, high rope dancers, entertainers and food from every corner of the world will all be lined up and accommodation is better than your average festival with the finest hostels, hotels, resorts and villas providing the best service and a luxury place to rest your head. Each party location has been carefully selected to ensure a different and eclectic experience. With Day Time Events and Night Time Raves all inclusive of the most breathtaking views and emotion driving settings, plus the highest quality production across the festival, this really will be a magically memorable festival capped at 1000 people only.